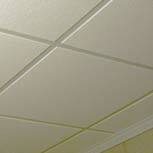 Our basement paneling is 24% more energy efficient than comparable products. Basements don't have to be dungeons of mold and moisture that you avoid at any cost. Your basement can be beautifully transformed into almost anything you can imagine. Whether you'd like a custom-made home office, personal gym, a warm and inviting family room, a state-of-the-art home theater, or a basement bar, Fitch Total Basement Finishing has the skills and products that can make it happen. With almost 30 years of experience in the industry, Fitch Total Basement Finishing knows the best practices when it comes to basement finishing for homeowners in Rochester and throughout all the surrounding areas. 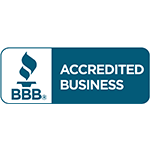 We are committed to excellence on every job and we work hard to make sure our customers are satisfied. If you’re looking to gain valuable space in your home, schedule a free basement finishing estimate with Fitch Total Basement Finishing today! 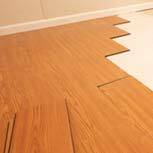 Fitch Total Basement Finishing is respected amongst local homeowners because of the quality of our products and service. As a member of the Total Basement Finishing network, we have access to proven basement finishing products designed specifically for the basement environment. This means you won’t have to worry about water damage or mold, unlike with organic materials. 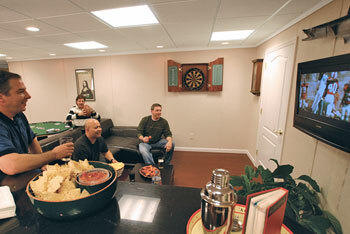 Our products are also customizable, so you won’t have to compromise on style to get a basement space that will last. Additionally, finishing your basement with Fitch Total Basement Finishing can offer a whole host of other benefits. We will help you increase the value of your home, add square footage, make your home more energy efficient, and give you protection from rot and fire as well as mold. It will also allow you to make a creative mark on your home - and Fitch Total Basement Finishing is more than ready to make your vision come to life! The possibilities are limitless and can save you 50% or more on the cost of room additions. The walls are already built, the utilities are already there and no modifications are necessary on the rest of your home. 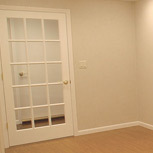 Let us provide you a free, detailed basement finishing and remodeling estimate and consultation. We share goals with homeowners of Rochester, Ithaca, Elmira, and Auburn, New York that have entrusted us with their basement remodeling. Our service area includes Greater Rochester, Monroe, Wayne, Livingston, Ontario, Yates, Seneca, and Steuben Counties. For more information about our service area, please visit our service area page. Take a look at our gallery of finished basements to get some inspiration and ideas. 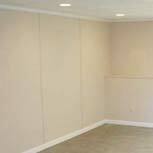 Fitch Total Basement Finishing will provide you with financing as well as design options. You can also read our basement finishing guide.